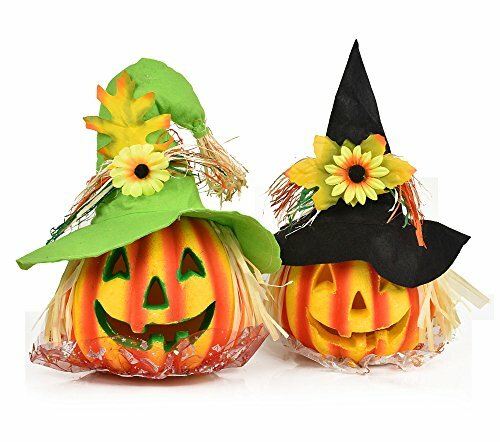 Halloween Pumpkin Decorations Are Fun! 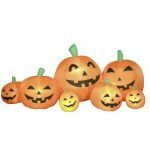 Halloween just wouldn’t be the same without all those pumpkins! 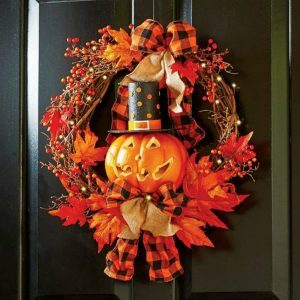 You know the season has arrived when you start to see fun and festive Halloween pumpkin decorations in front yards and windows. 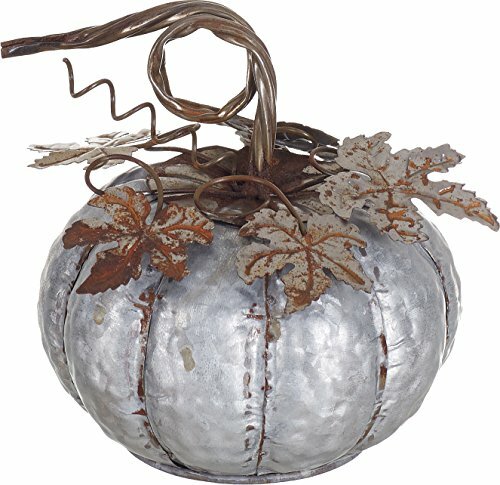 On this page, you will find ideas and tutorials for making your own pumpkin projects. 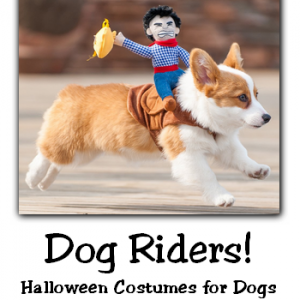 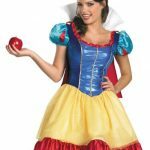 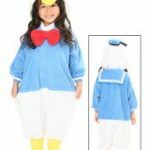 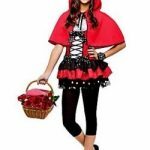 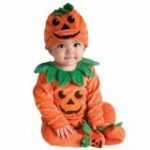 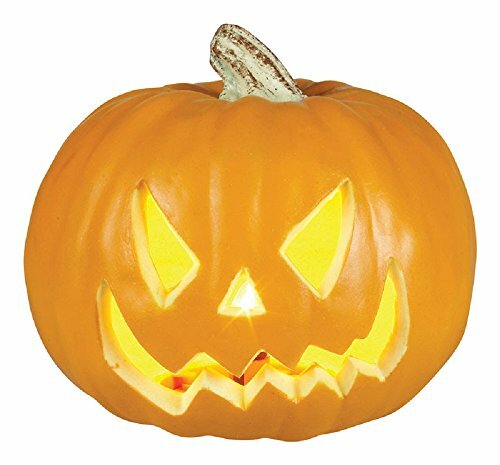 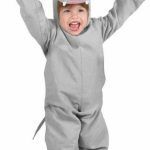 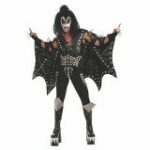 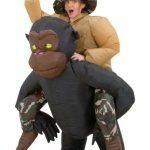 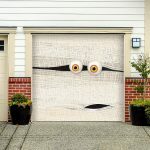 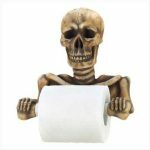 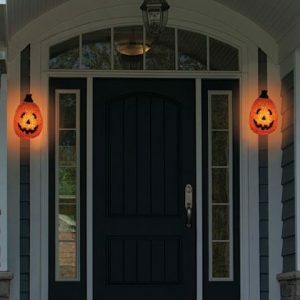 You will also find funny and scary, indoor and outdoor Halloween pumpkin decorations. 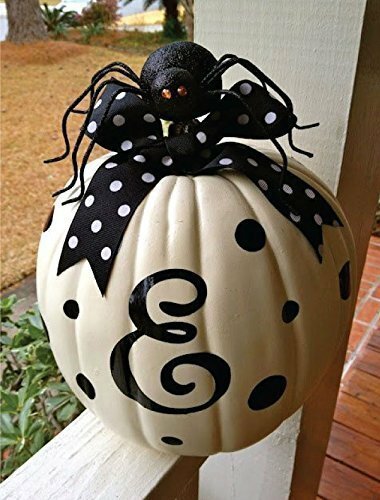 You are sure to find the perfect pumpkin decor to suit your style and budget here! 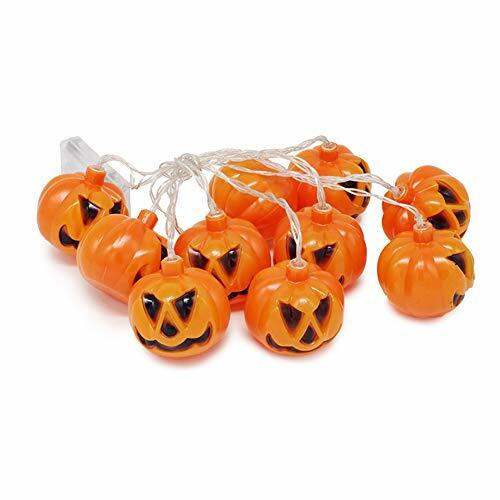 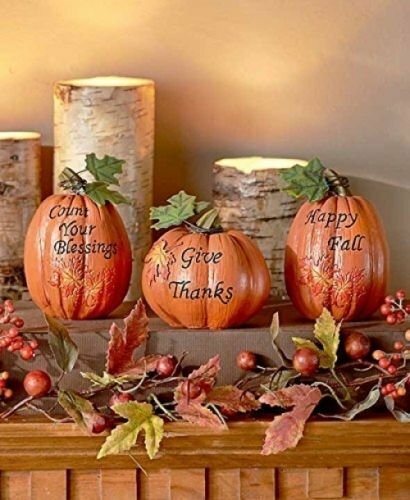 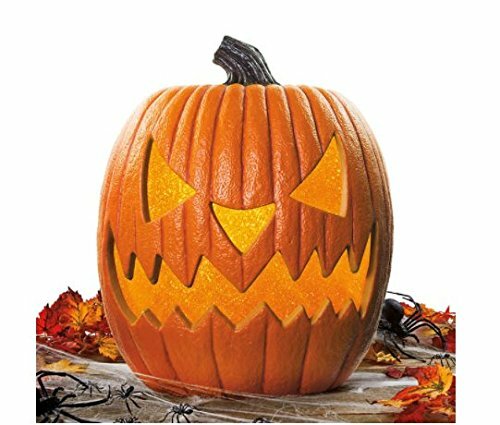 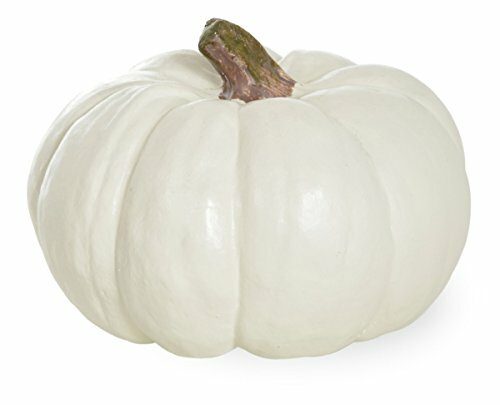 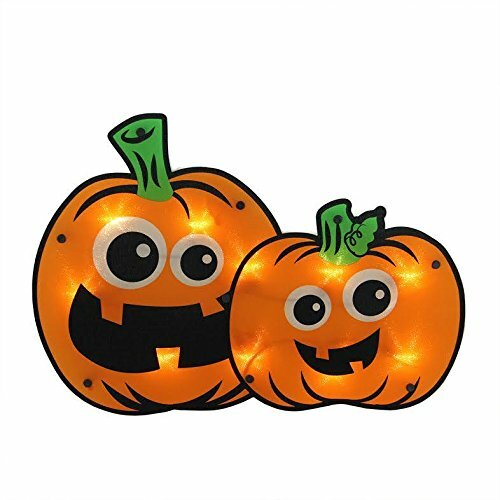 These pumpkin tabletop decorations are ideal for any table in your home or office, or set them on a bookshelf, dresser, countertop, etc. 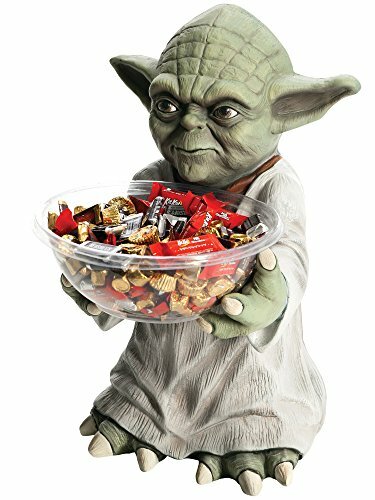 Display this along with the rest of your Dept. 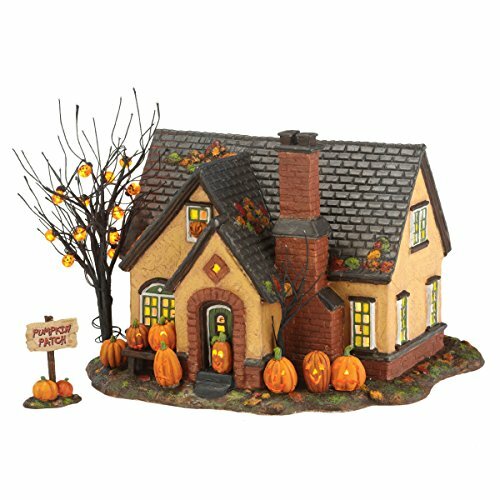 56 Snow Village, or place it alone on any table for festive decor. 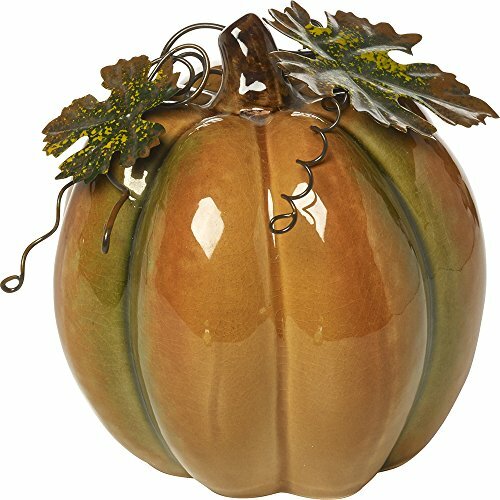 The pumpkins in front of the house and the tree without leaves make this the perfect fall decoration for your home. 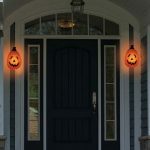 Decorating with lights makes everything prettier and more festive – and if you have a pumpkin theme this year, these lights will be perfect. 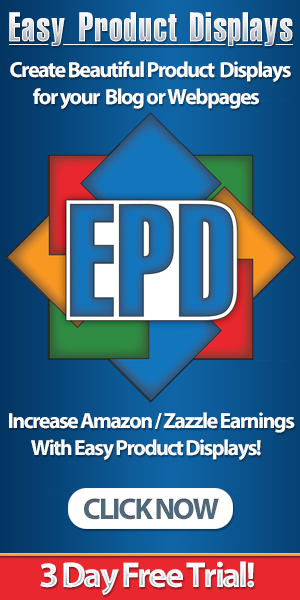 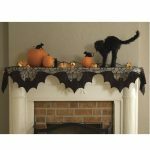 You can choose a garland for your mantle or even a cover for your porch light. 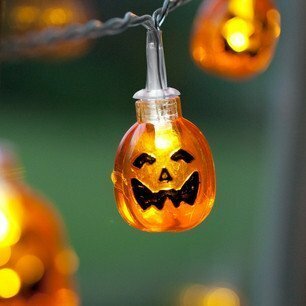 Any kind of pumpkin lights will add to your home’s Halloween sparkle! 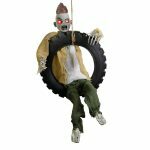 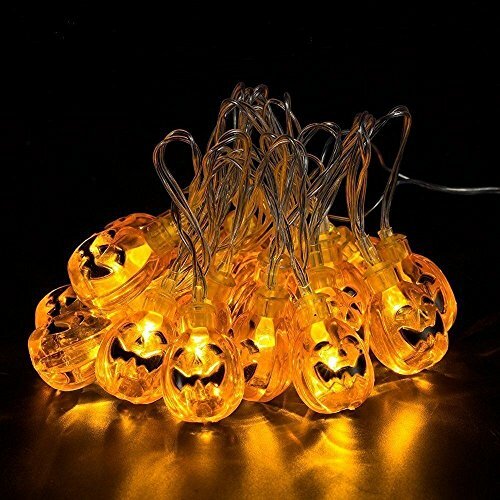 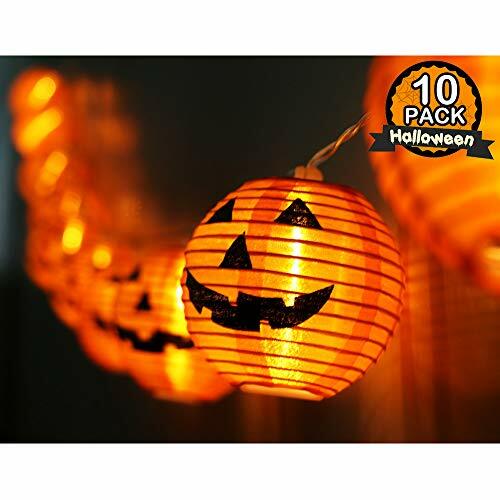 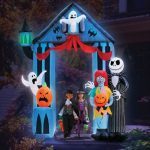 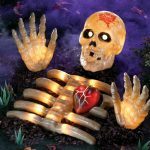 Light your indoors or outdoor areas with these cool Halloween lights with a festive theme that is sure to please. 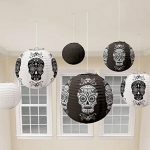 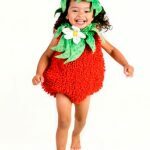 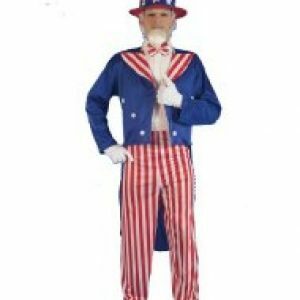 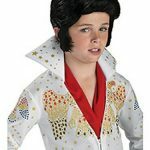 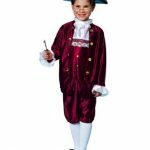 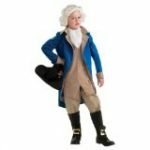 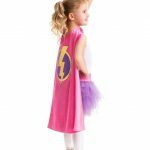 These are fun and will add enjoyment to parties and interest to decorations. 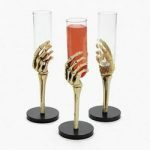 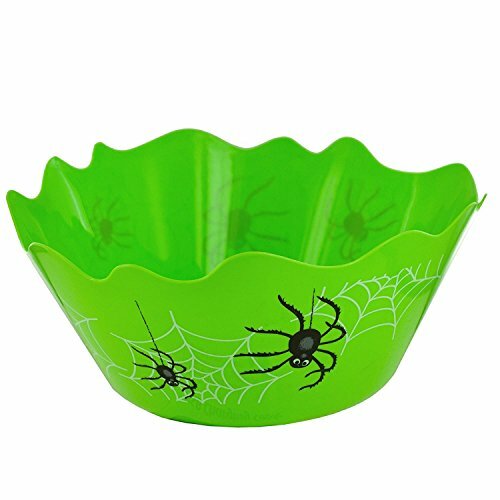 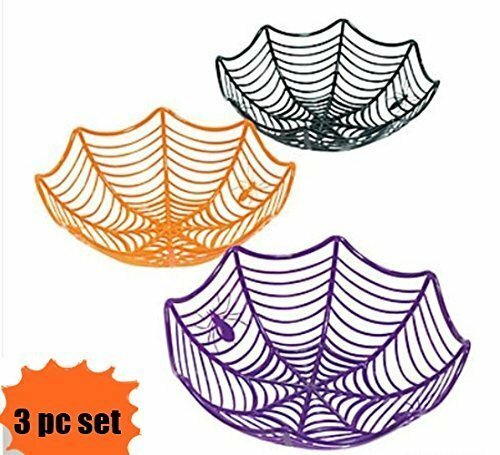 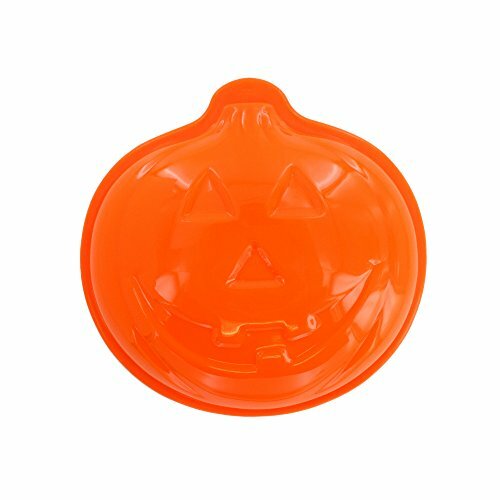 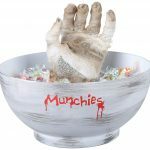 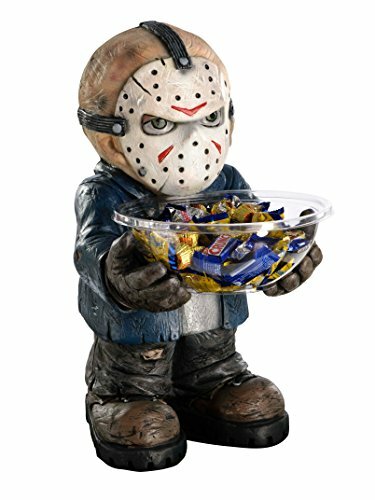 Serve candy and other goodies at your next Halloween party out of any one of these cute (or scary) Halloween candy dishes. These also make lovely decorations to set around your home or office. 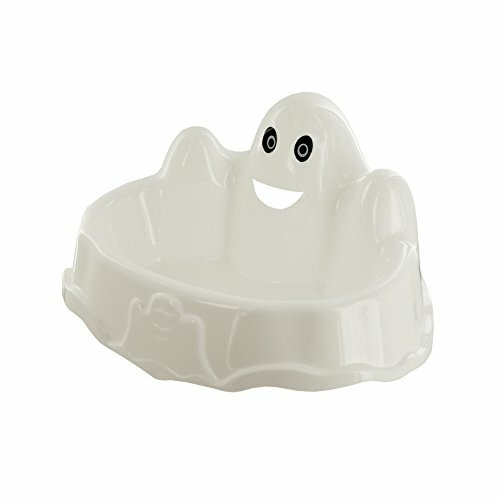 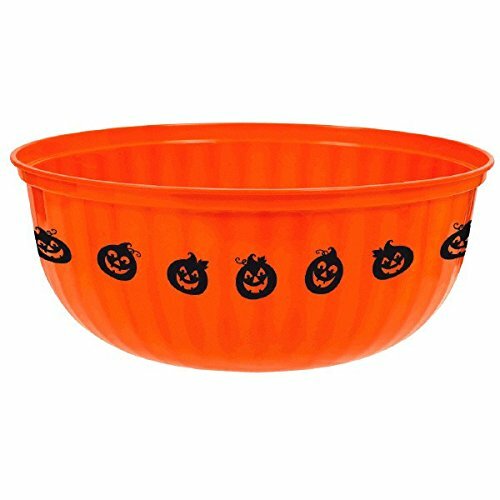 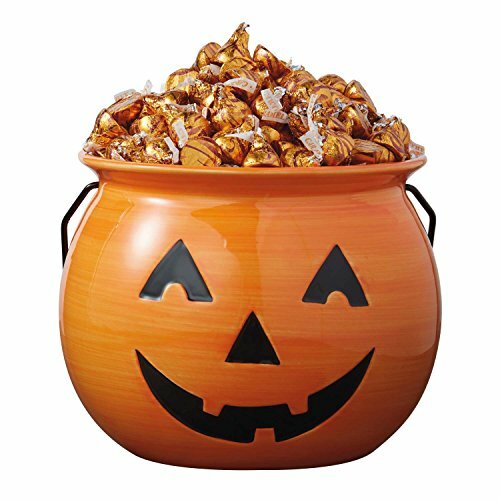 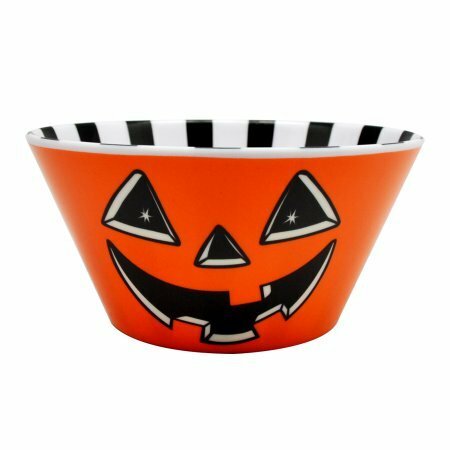 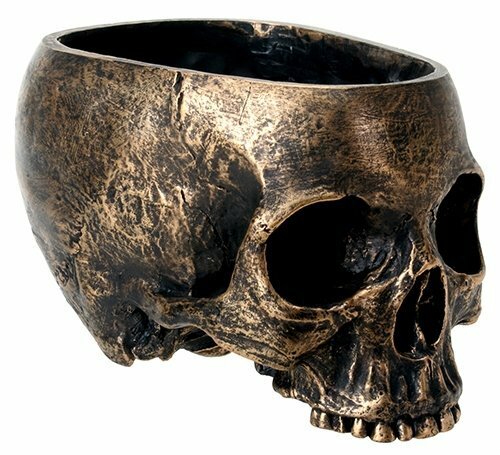 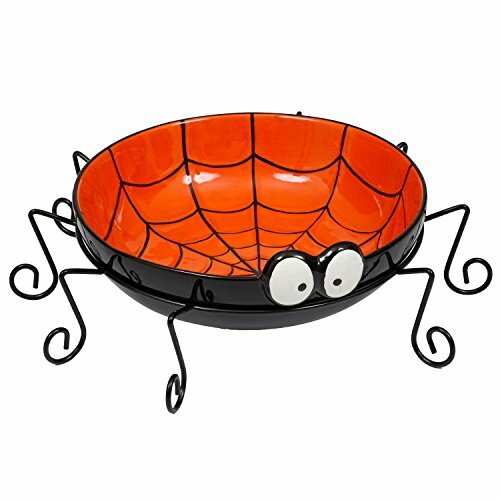 Give a Halloween candy dish as a housewarming gift, or as a gift for a wedding or anniversary. 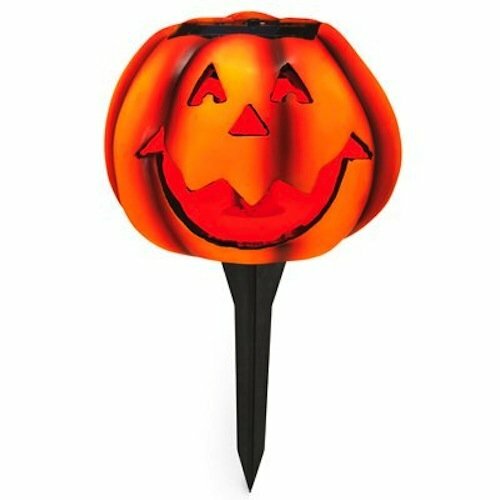 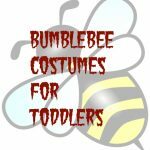 Choose pumpkins and other fun designs! 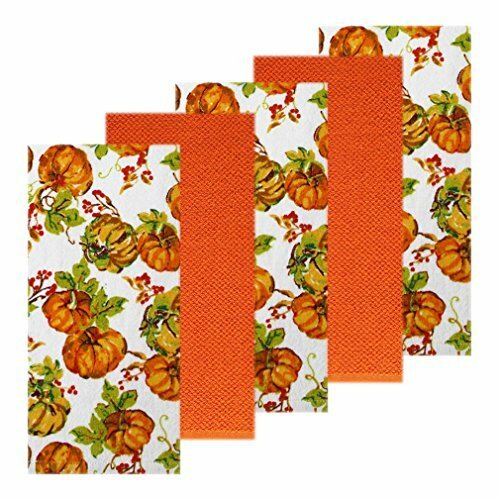 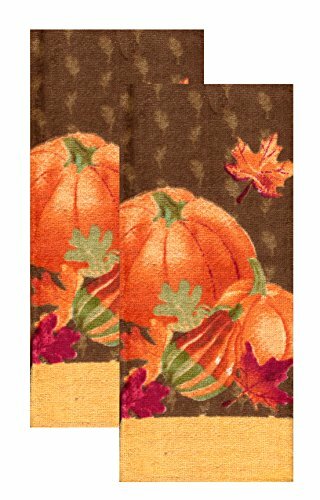 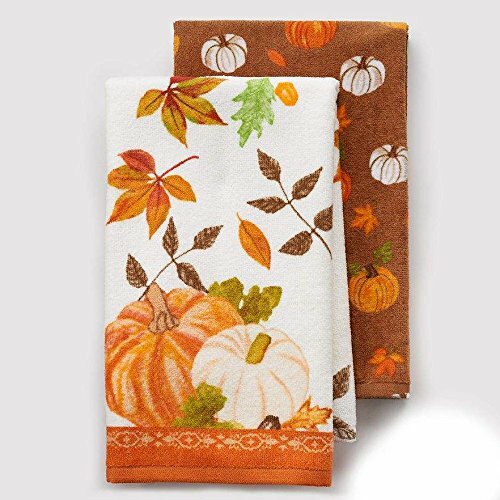 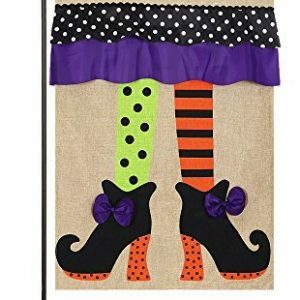 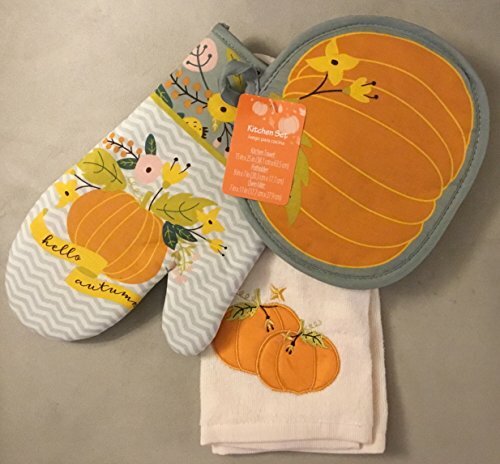 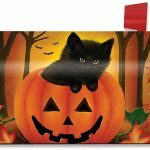 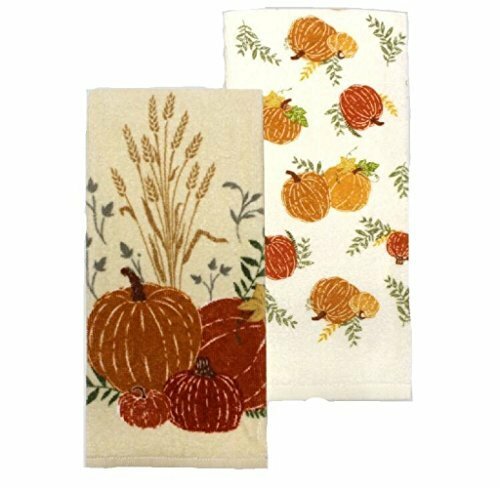 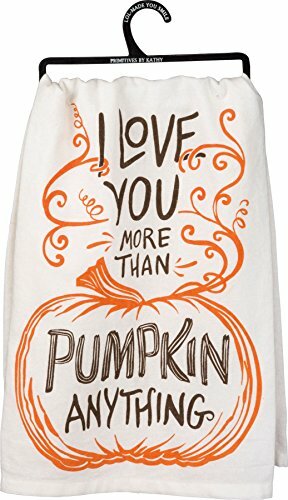 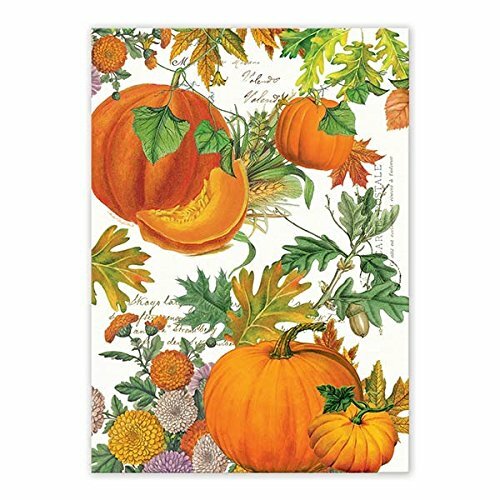 Pumpkin dish towels are a great way to add a touch of fall and Halloween to your kitchen. 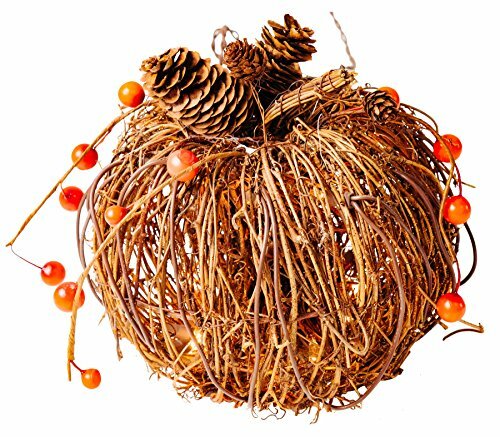 Use them for practical purposes or for decoration only. 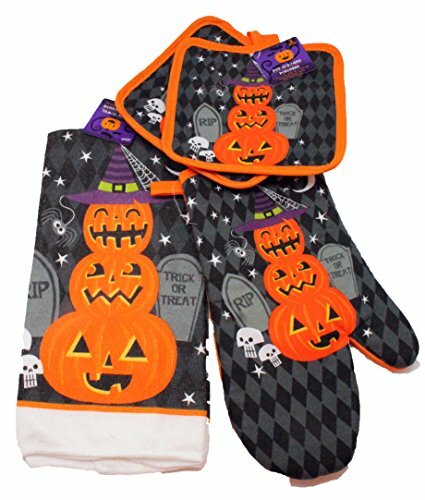 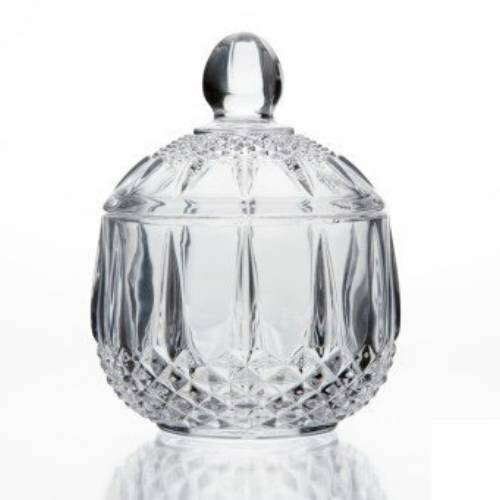 These also make lovely gift basket and gift bag additions.